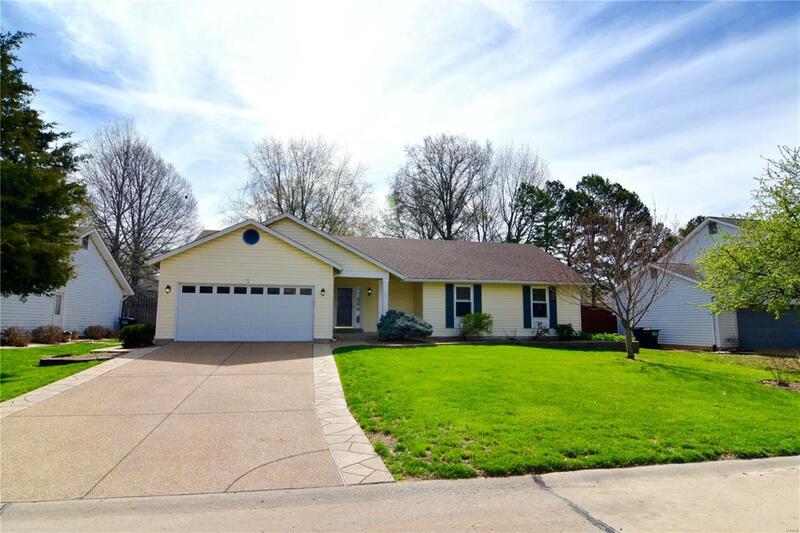 Don't miss out on the immaculate home that checks all the boxes! 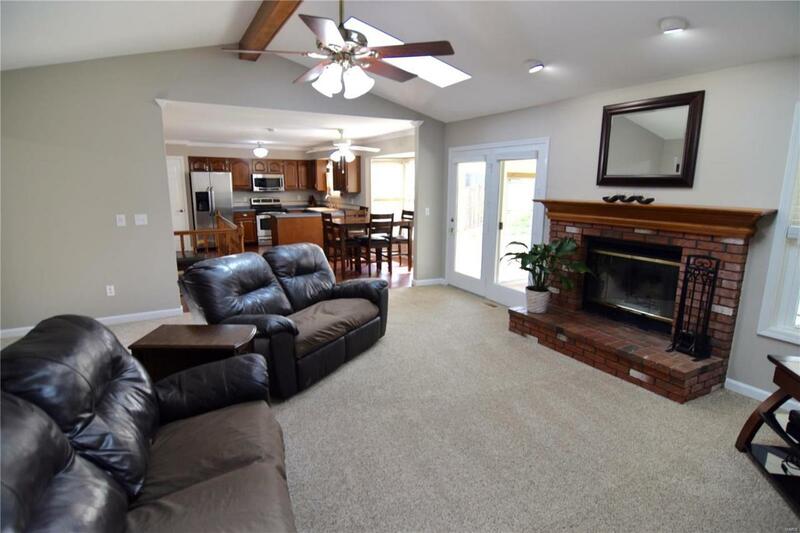 Open floor plan, Fireplace? Check! 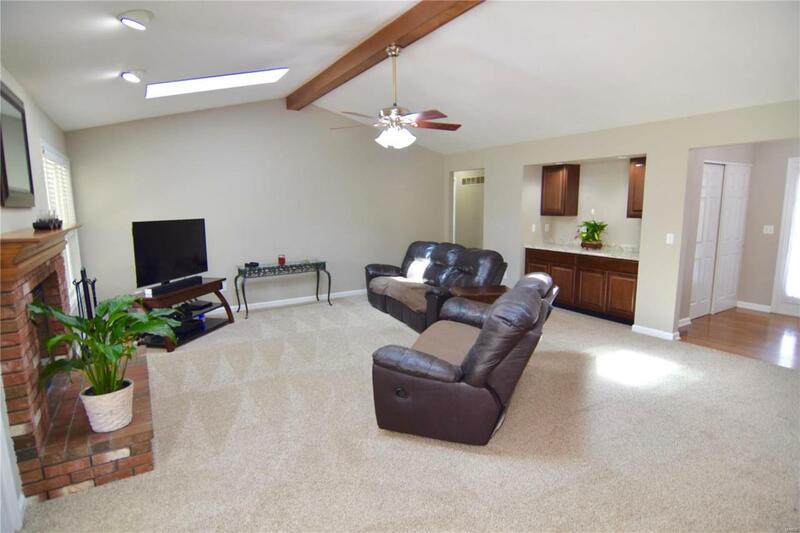 Vaulted ceilings, screened in patio, fenced backyard? Check! 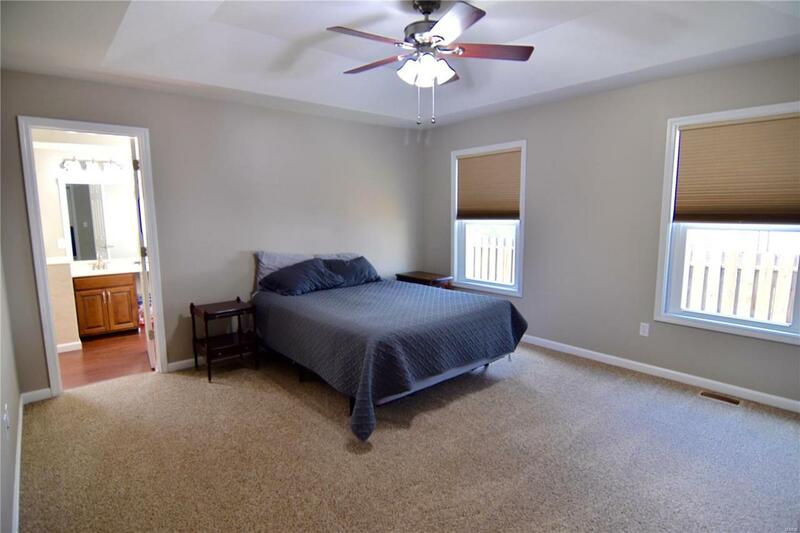 It's all here, double vanity and separate tub/shower in the master suite. Walk in closet in master and bed #1. New carpet, fresh paint, wet bar, main floor laundry. As if that isn't enough....downstairs you will find a finished basement with two separate living spaces and another sleeping area for guests or teenagers! I'm telling you.....don't wait.......THIS ONE WILL GO QUICK!!! !